Our hosts were very attentive and helpful for our first ever game, he explained everything to us and even gave us our first clue when we entered. The room we entered was basic however very light and airy, which represented a simple living room with a few props. The website allowed a maximum of 6 people however this might be a squeeze as you move through the game, our thoughts would be this game would comfortably fit a team of 4 people. 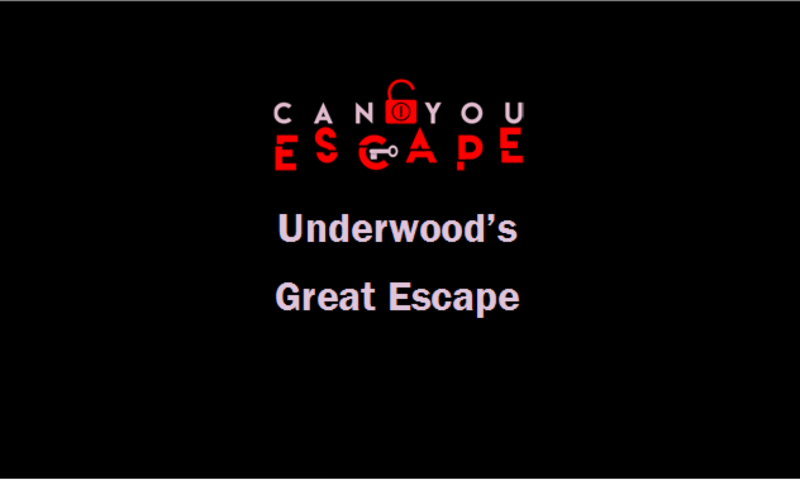 An Ipad was given to you at the start of the game, this had your timer and was also used for clues. Clues were given by scanning QR code. We didn’t like this system too much as it gave very generic basic clues which weren’t very helpful, using this also incurred a 5 minute penalty. We failed!! This was our first ever room so it was to be expected however looking back at this room we now feel it would have been a breeze. We feel this game would be great for beginners and children due to the theme, the rooms were set up well and created a fun atmosphere.